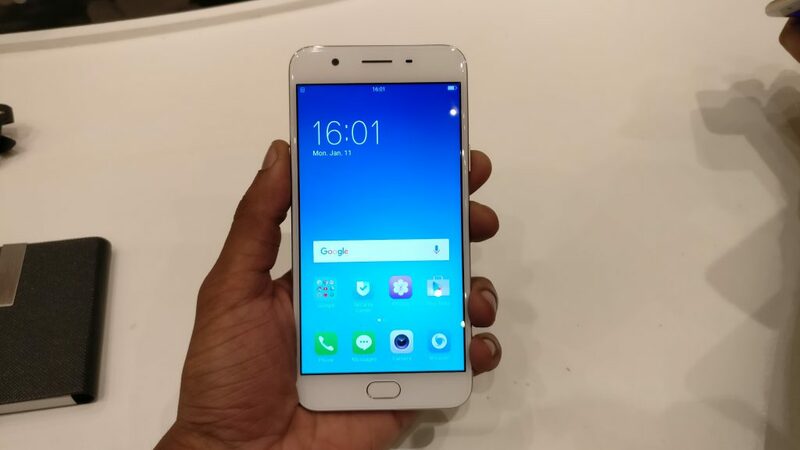 OPPO F1s is seeing a memory upgrade in India. The latest ‘selfie expert’ smartphone from OPPO was launched earlier this year, in August. Initially, the phone was launched with 3 GB RAM and 32 GB internal storage, at a price of Rs. 17,990. 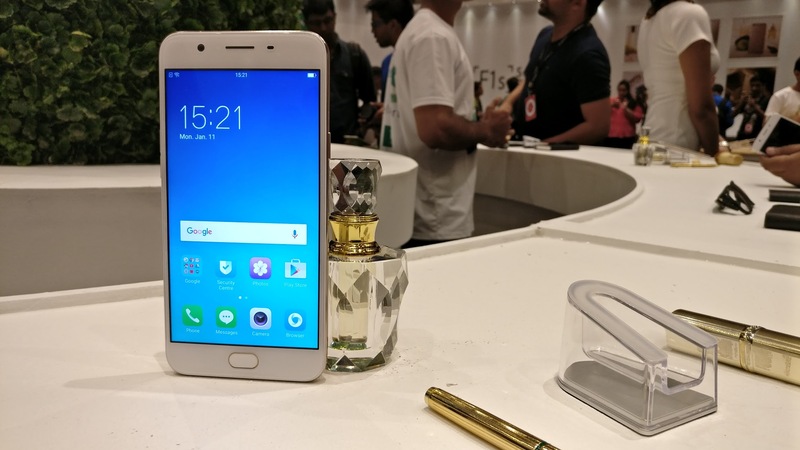 OPPO has launched the upgraded version of F1s at Rs. 18,990. The OPPO F1s comes with a 5.5 inch IPS LCD display with HD resolution, giving you a pixel density of ~267 PPI. The phone features an all-metal design, giving you a premium look and feel at mid-range prices. The phone runs on Android 5.1 Lollipop with ColorOS 3.0 on top. In terms of processing, the F1s comes with a Mediatek MT6750 SoC. It comes with an octa-core 1.5 GHz processor and Mali-T860MP2 GPU. In terms of memory, the phone comes in two variants – 3 GB / 4 GB RAM and 32 GB or 64 GB internal storage. OPPO has launched the new 4 GB / 64 GB storage. Internal storage can be expanded up to 256 GB with a microSD card. Coming to imaging, the device comes with a 13 MP rear camera with an f/2.2 aperture. It comes with Phase Detection Autofocus and LED flash, with support for 1080p recording at 30 FPS. There is a front facing 16 MP camera with an f/2.0 aperture and 1080p recording. Additionally, the F1s comes with fingerprint sensor. Connectivity options include dual SIM, 4G LTE support, Wi-Fi b/g/n and Bluetooth 4.0. The phone is powered by a 3075 mAh battery. The OPPO F1s is available across the country in two colours – Gold and Grey. The 4 GB version has been priced at Rs. 18,990 while the 3 GB version costs Rs. 17,990. Check out our overview of the phone here for more details.